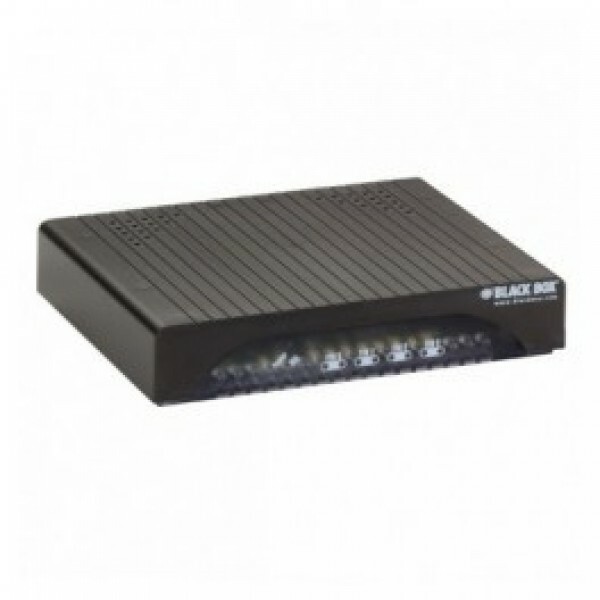 Black Box LES424A 4-Port Hardened Serial Server. For easy remote monitoring and control of four RS-232, -422, or -485 devices over a LAN or WAN. 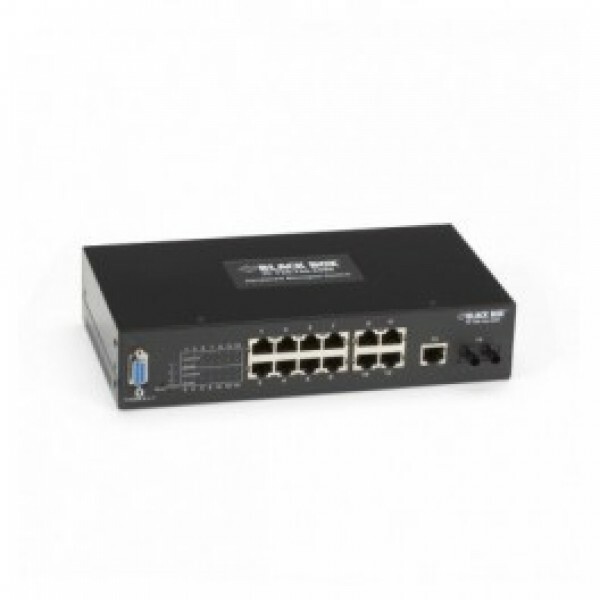 Complies with the IEC 61000-6-2 EMC generic standard immunity for industrial environments. IEC 60068-2-27 (shock) and 600068-2-6 (vibration) tested. 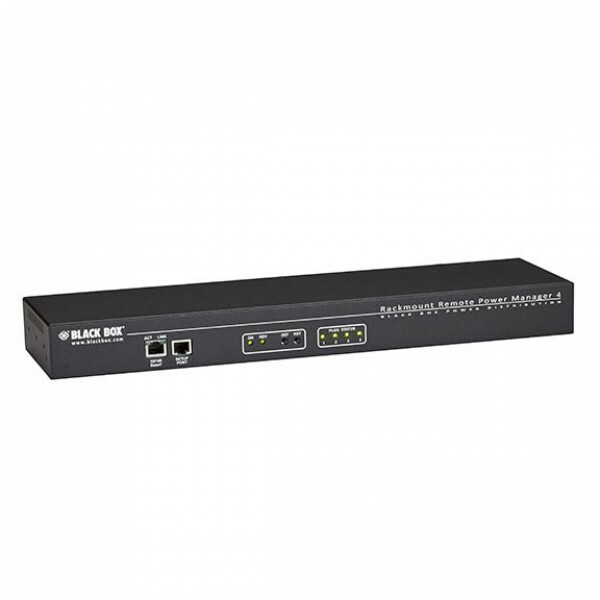 Offers direct IP, virtual COM port, or paired modes of operation. 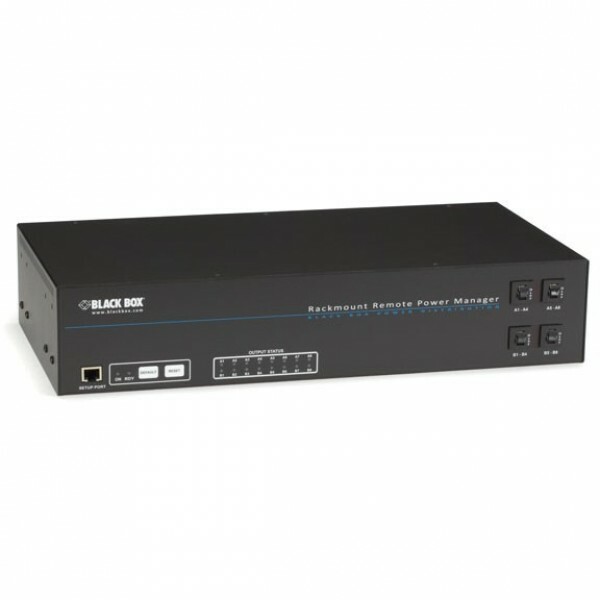 Features four DB9 serial ports for the RS-232/422/485 device connections. 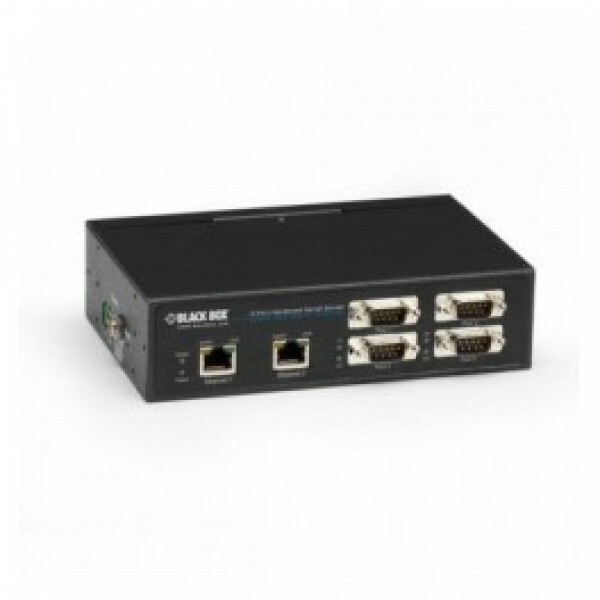 Has two RJ-45 ports (one LAN/WAN port; one Ethernet passthrough port). 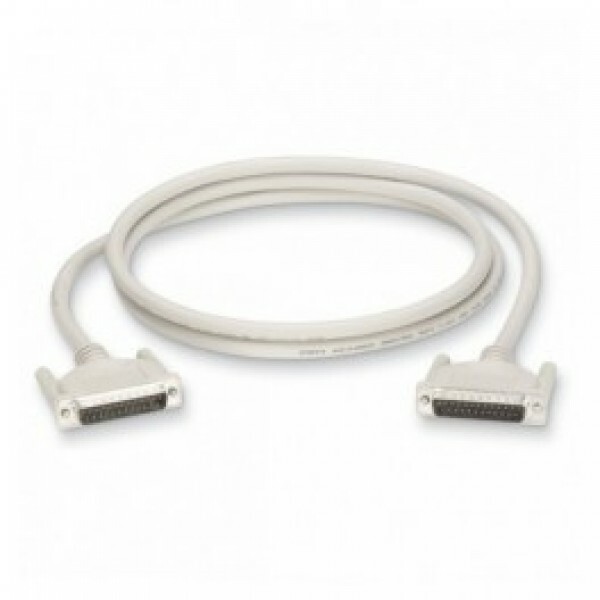 Dual-power option via a terminal strip and locking barrel connector. IP30 enclosure for DIN rail or panel mounting (adapters included). 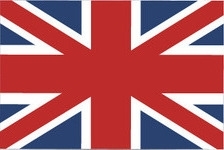 Includes easy-to-use configuration and management software. Built-in Web server for browser-based management. 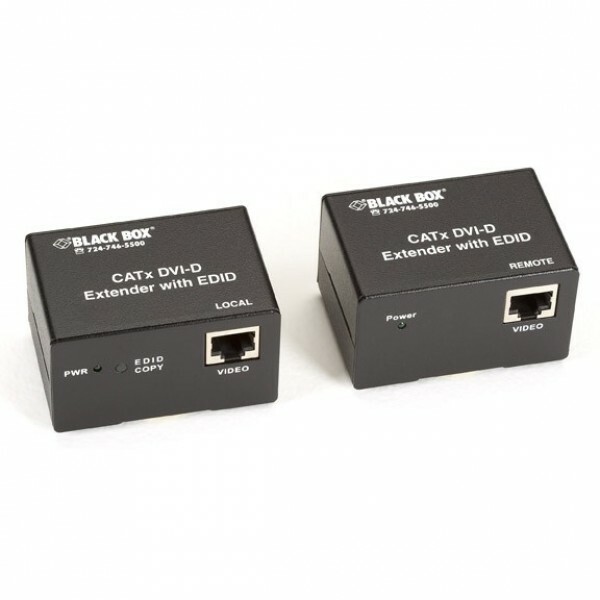 Easily integrates four serial devices into your Ethernet network. 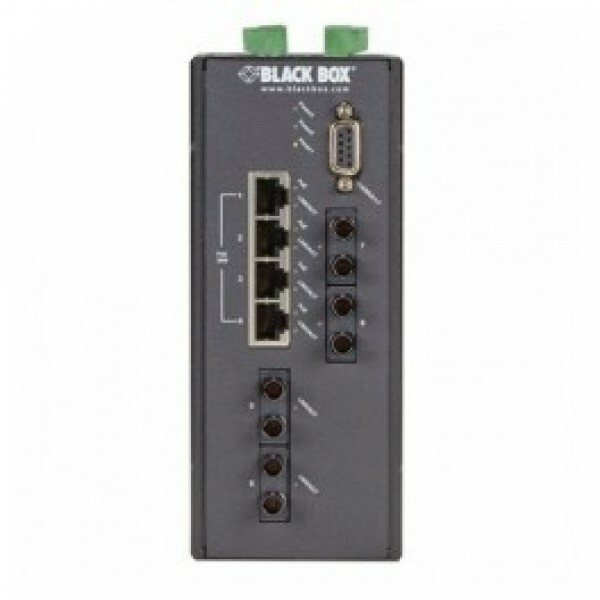 Enables you to monitor serial industrial devices from your office. Configure devices, troubleshoot, upgrade firmware, and more.